The CSIRO has regions for projecting the impact of Climate Change. See https://www.climatechangeinaustralia.gov.au/en/climate-projections/futur... This state, Boonah State (AC), is one of the clear projections in a CSIRO cluster called "East Coast region". 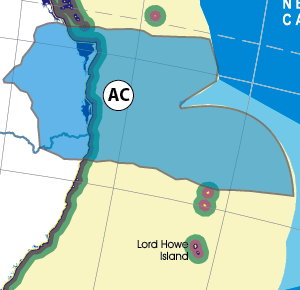 CSIRO's East Coast region coincides exactly with BloggerMe's Y,Z,AA,AB,AC,AE. Reduce burps & farts by 50%?